Due to unfavourable weather conditions, the BBQ at the annual YES-DC summer event had to be cancelled. Luckily, restaurant Tijm in Utrecht, was kind enough to host us. In a cozy and informal setting, the YES-DC members and representatives of external organizations had the opportunity to connect, while enjoying some delicious food and drinks. Although the character of the event was mostly informal, YES-DC invited representatives from Young Expert Programmes (YEP), Klimop Energy, and Talent for Transition to give a brief pitch about their organisation, and link it to the theme for the evening – International Energy. The short presentations not only led to some interesting discussions, but also allowed the organisations to find common ground, and potentially interesting leads for future cooperation. 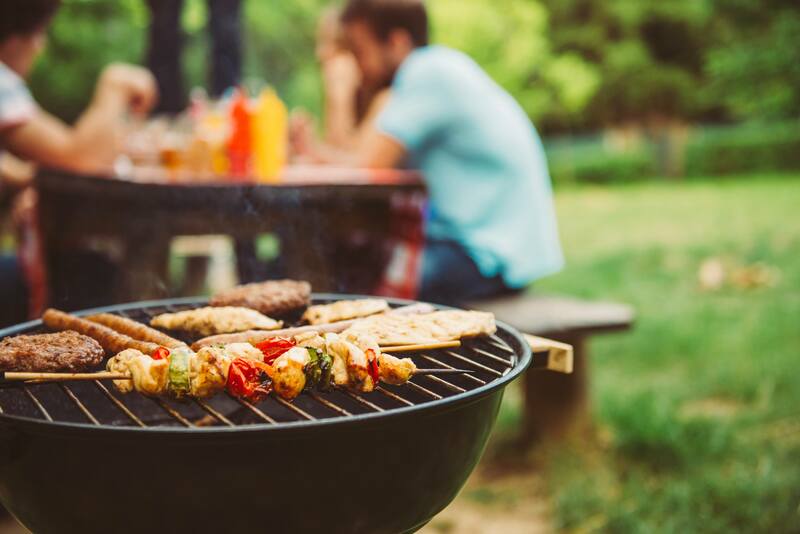 To celebrate the last days of summer, YES-DC is hosting its annual BBQ event on Friday, the 21st of September. 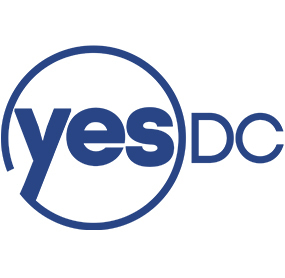 Join us in the beautiful Lepelenburg Park for a juicy burger, a cold beer, and some old-fashioned networking with the other YES-DC members. While the character of the evening will be mostly informal, we have invited Young Expert Programmes (YEP) to briefly introduce their organisation. YEP offers young professionals an opportunity to take their first steps in an international environment. We have also invited representatives from Klimop Energy, Rural Spark and Talent for Transition to give a brief pitch about their organisation and link with ‘International Energy’. In case of bad weather conditions, we will have to relocate to a bar nearby. Drinks and snacks will be provided. IMPORTANT: There are limited spots available, so please register for the event by clicking here.